In the corporate world, coaching is used in everything from leadership development to raising performance to executive appearance. Stand out from the crowd by being memorable, impressive, credible, genuine, trusted, and liked. 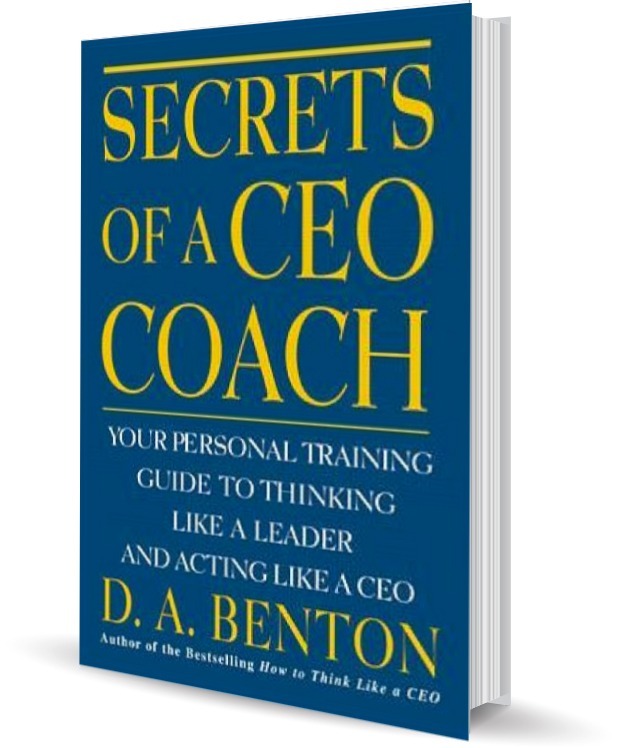 Secrets Of A CEO Coach provides you with the experience of Debra's highly prized one-on-one coaching sessions; sharing her insights, encouragement, and proven techniques with those who wishes to excel. You'll find actionable information from top level executives that have received one-on-one coaching from Debra.